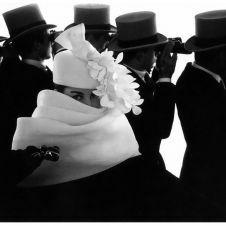 Frank Horvat was born in 1928 in what was then Italy and is now Croatia. He studied art in Milan and a meeting in 1951 with Henri Cartier-Bresson decided his fate as a photojournalist. 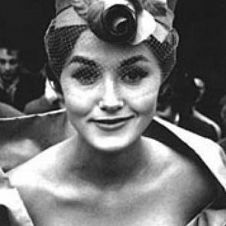 Frank Horvat traveled the world in the early 50s and sent his work back to Paris Match, Life and Realities among other magazines. During his long career, Frank Horvat has contributed to every major magazine and his work has been exhibited in Paris, London, Prague, Berlin and New York.